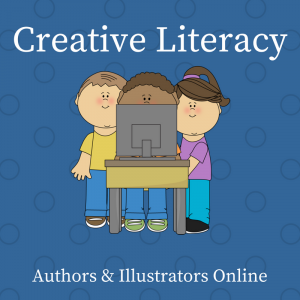 Just like many of us, authors and illustrators have websites and/or blogs. These virtual portals can add to a child’s experience with a book and bring it to life in new ways. Although each site varies, you are likely to find games or activities related to a book or series; information about author/illustrator programs or an email address for writing to an author; biographical information about the author/illustrator; and background information about the book itself. Kirk, Daniel Download CDs of the songs that go with Kirk’s poetry books.